We understand your need for a pleasant homely atmosphere. That is why we focus on simple and heart warming home interiors. 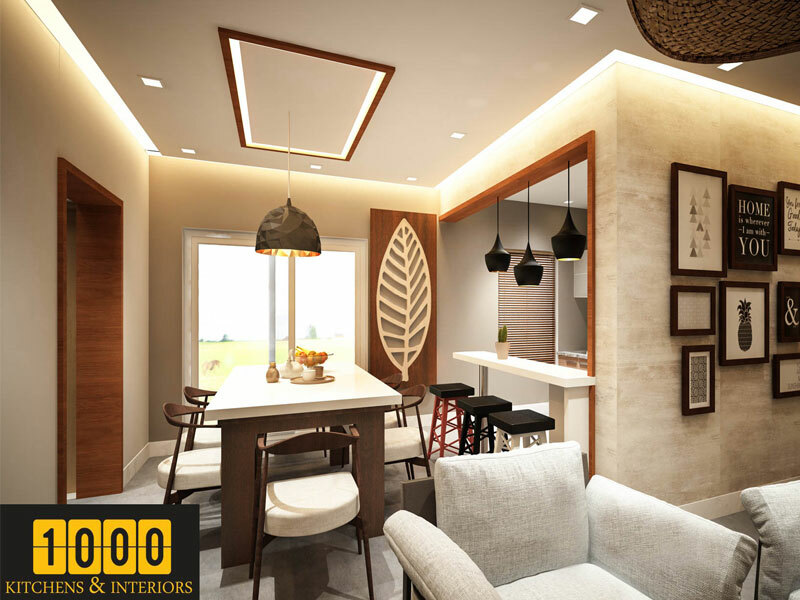 To create such a heavenly abode, we provide a range of services, which include living room decorations, bedroom designs for adults & children, wardrobes, modular kitchen, dining room arrangements, bathroom interiors, furniture selection and its positioning and more! Kitchen is an essential part of every house. It should be designed for comfort, convenience and functionality. It is in the kitchen women spend most of their time cooking for their loved ones. 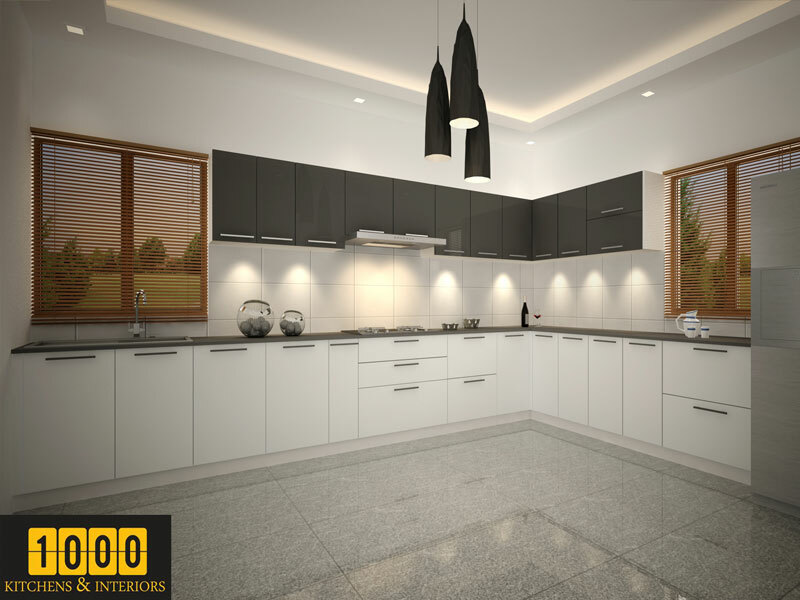 Therefore kitchen design should ensure that it is elegant, classy, stylish and contemporary. Modular kitchens are designed and manufactured for easy installation and maintenance. In our kitchen arrangements you will have space for everything that is required in the kitchen. This ensures a neat and clean kitchen, which is systematically arranged! A great office interior design will accurately mirror your core values and strategic objectives and will increase the productivity in your staff. We design offices and interiors, and our commercial designers specialise in creating cutting edge, cost effective design concepts for the office of the future. We manufacture office tables, file cabinets and conference tables. We adhere to quality and standards in manufacturing these items. 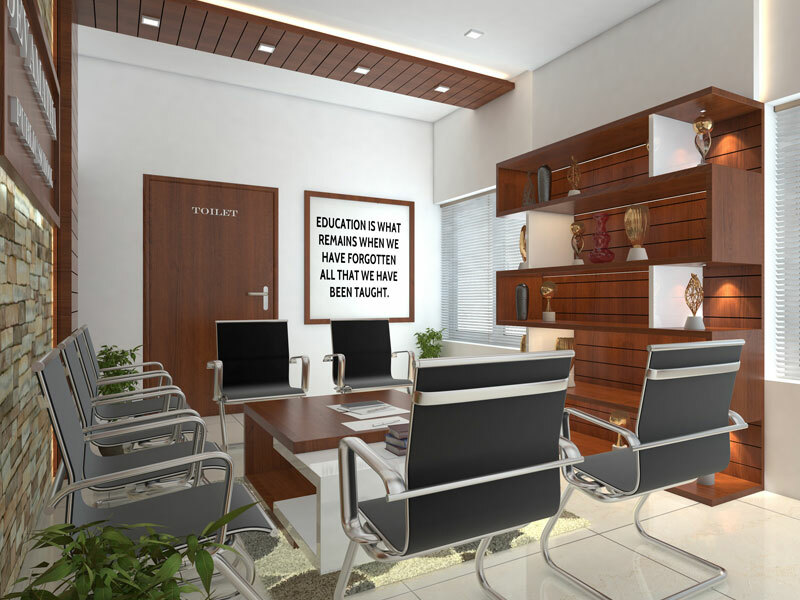 Our office Interiors include Modular Workstation and individual offices with rich designs and innovation. We design every product with consistency to enrich office interior ecosystem at par with current trends by saving space and durability. At 1000 Kitchens, we produce various cabins like square workstation cabins, or linear workstation cabins, individual cabin which suits the customer. We supply modular workstations of any size. Getting wardrobes of your perfect choice is challenging task. It is more annoying than finding your dream wardrobe and discovering that it doesn not fit in your bedroom! This is where Modular Wardrobes acts a blessing for you. 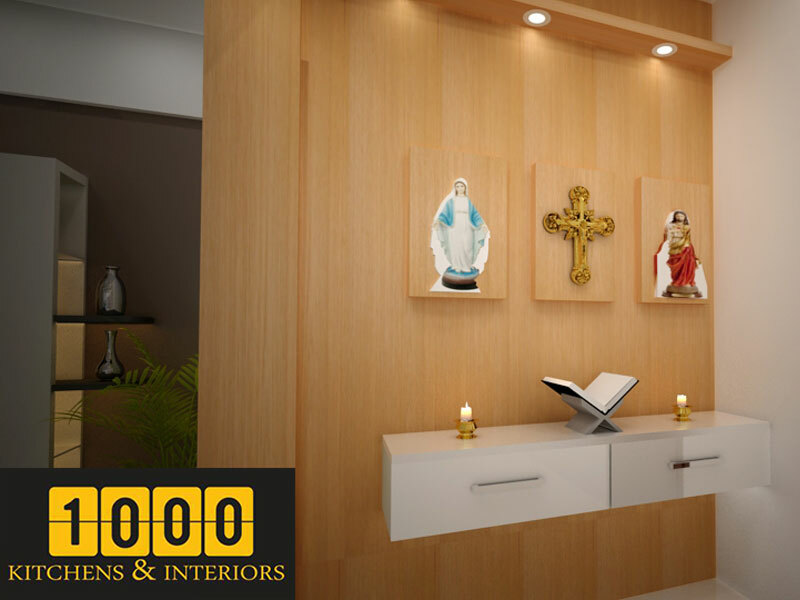 1000 Kitchens in Thrissur is an expert in manufacturing modular wardrobes. Irrespective of the size and shape of your space, they manufacture wardrobes to suite the space given. They find the best place in the room and measure your space. Make sure to measure floor to ceiling, wall to wall, and the distance between where the wardrobe will be and other items of furniture in your room. They provide adequate clearance space for doors. You could select the finish and colour of your choice. You could select 2/3 door wardrobes, consisting of a hanging rail, a shelf above, and perhaps a drawer at the bottom for shoes and other small items.